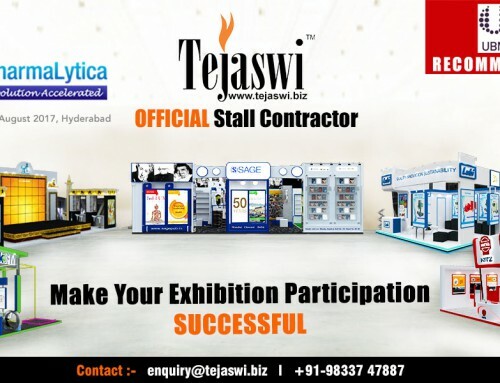 At this opportune time we are proud to announce the Fire & Safety exhibition and conference. 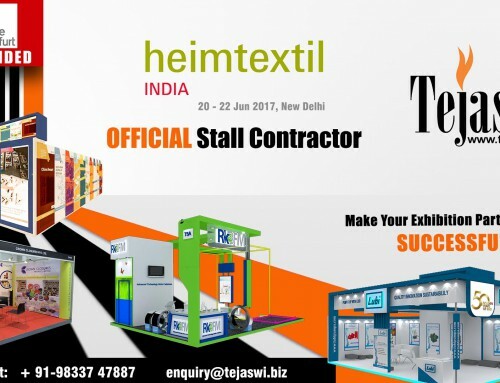 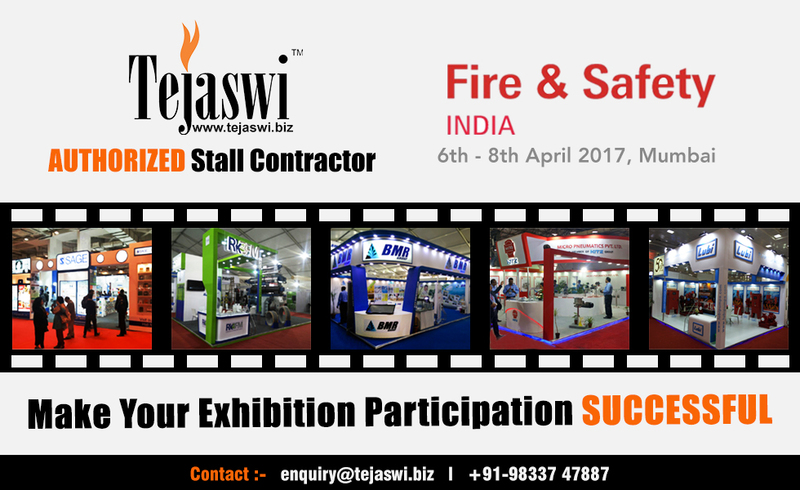 Fire & Safety India 2017 exhibition and conference will get all the exclusivity and focus. 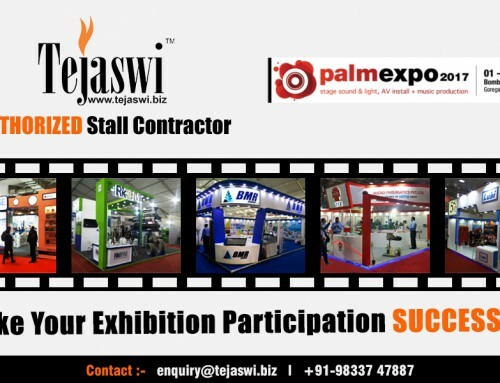 This exhibition is being planned with innovative ideas and insights from the leaders of Fire & Safety Industry. It is an international exhibition and conference for key players of Fire & Safety segment, to be held concurrently with the Sixth Edition of Secutech India 2017, from April 6 to 8 in 2017. 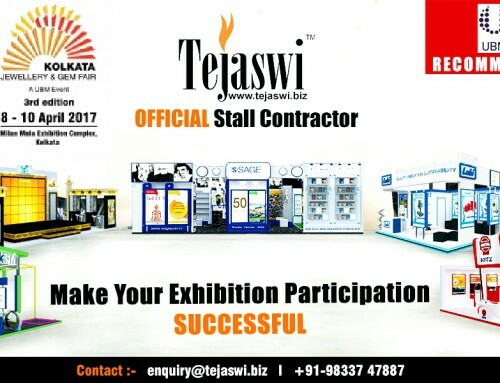 It’s the best gateway to all buyers searching fire safety, protection and prevention solutions and products.